This renovated 2 bed, 2 bath condo is being sold COMPLETELY FURNISHED for under $90K! Everything in the home stays, down to the silverware. Hardwood floors run through the living room and both bedrooms. 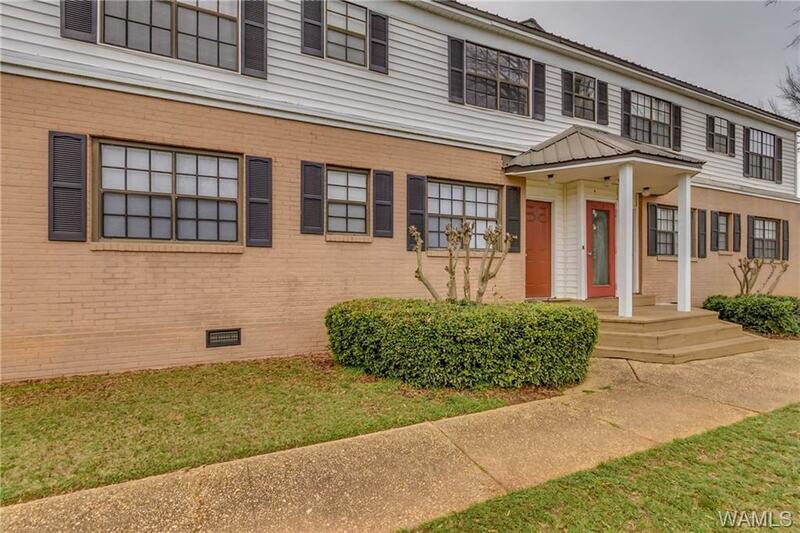 Located one mile from the University of Alabama stadium, Harbrooke Downs is a family and pet friendly complex featuring a swimming pool and tennis court. 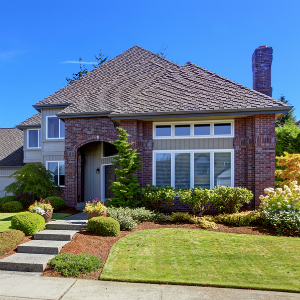 Monthly Home Owners Association fees total $193 a month and include lawn care, pest control, water, trash, and exterior condo insurance. Directions: From 15th St., Turn Right Onto 10th Ave. Turn Left Onto Hargrove Rd. Complex Is On The Right. © 2019 Tuscaloosa Association of Realtors (aka West Alabama MLS) All rights reserved. The data relating to real estate for sale on this website comes in part from the Broker Reciprocity Program of the West Alabama Multiple Listing Service, Inc. Real estate listings held by brokerage firms other than Warrior Real Estate are marked with the Broker Reciprocity logo and detailed information about them includes the name of the listing brokers. The Broker providing these data believes them to be correct, but advises interested parties to confirm them before relying on them in a purchase decision. IDX information is provided exclusively for consumers' personal, non-commercial use and it may not be used for any purchasing. The data is deemed reliable but is not guaranteed accurate by the WAMLS. The data on this website was last updated 2019-04-18.